Discussion in 'The Root' started by xoxodede, Feb 10, 2019. 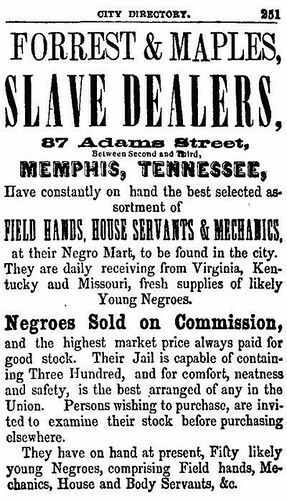 In this thread - we will be discussing the Slave Traders -- those personally responsible for selling our ancestors -- once they hit this land. 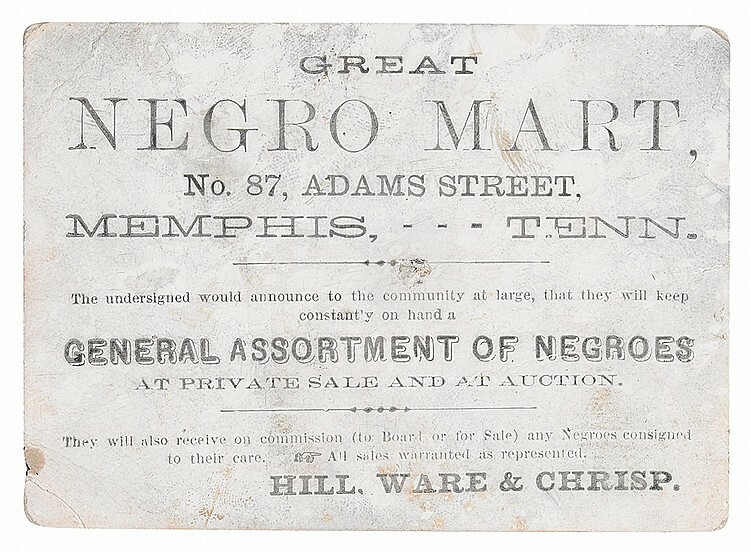 Nathan Bedford Forrest: He made his pre and post Civil War fortunes off of Black bodies. Austin Woolfolk: One of the most prominent of these controversial figures was a Georgian named Austin Woolfolk who dominated the border state trade from his headquarters in Baltimore during the 1820's and 1830's. Source He became notorious for selling Frederick Douglass's aunt, and for assaulting Benjamin Lundy after the latter had criticized him. Nathaniel Gordon: was the first and only slave trader in the U.S. to be tried, convicted, and executed "for being engaged in the Slave Trade," under the Piracy Law of 1820. 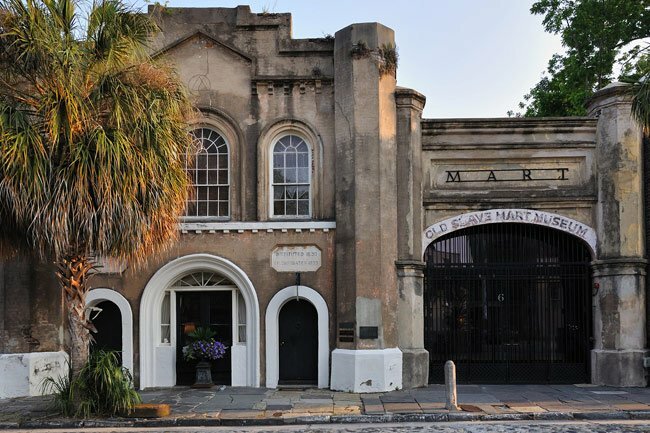 Thomas Ryan and James Marsh of Charleston: Ryan's Mart originally consisted of a closed lot with three structures— a four-story barrac00n or slave jail, a kitchen, and a morgue or "dead house." 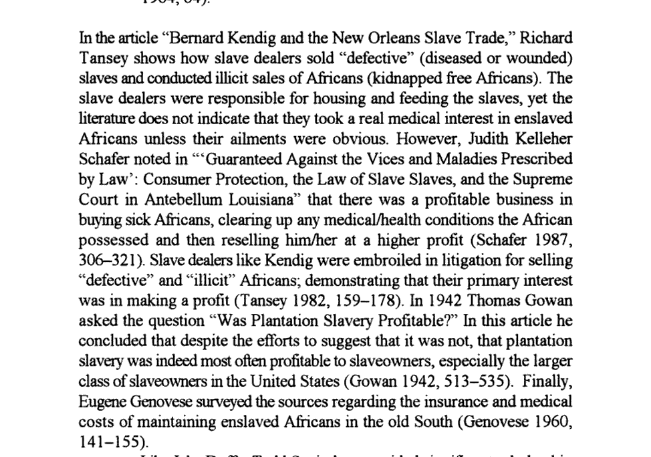 If you want to see who the more successful and well-known traders in the South were - I would recommend looking at Slave Ship Port Manifest like U.S., Southeast Coastwise Inward and Outward Slave Manifests, 1790-1860 and the Port of Savannah Slave Manifests, 1790–1860 and Mobile. futureDevelopment, theworldismine13, HarlemHottie and 5 others dapped this. "At that time, the city's leading slave trader was Austin Woolfolk. Woolfolk won notoriety for beating up Benjamin Lundy, a Baltimore abolitionist, who had referred to him in his journal, Genius of Universal Emancipation, as a "monster in human shape." Lundy took Woolfolk to court, but the judge -- pro-slavery in his sympathies, like most white Baltimoreans -- took note of the provoking nature of the name-calling and fined the slave trader only $1. 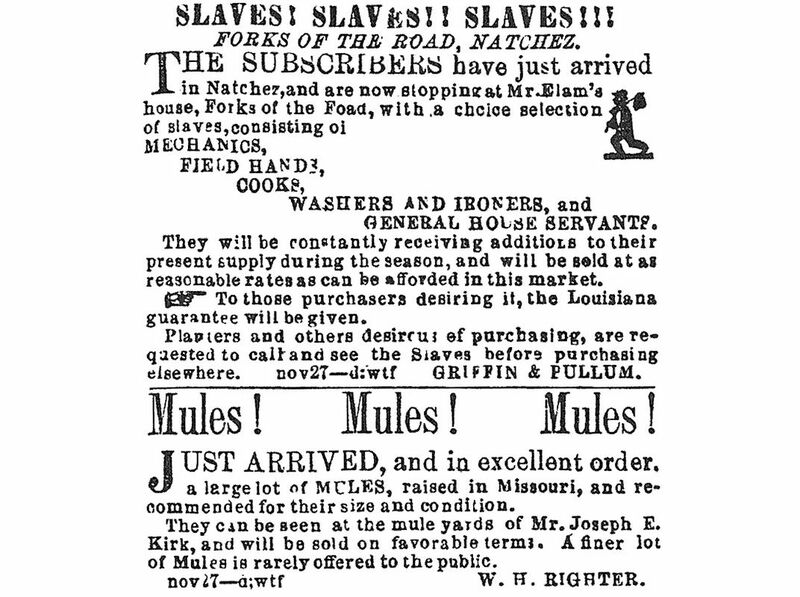 In The Sun in 1838, Hope H. Slatter, a Georgia-born trader who succeeded Woolfolk as Baltimore's leading trafficker in human beings, announced under the heading "Cash for Negroes" the opening of a private jail at Pratt and Howard, "not surpassed by any establishment of the kind in the United States." 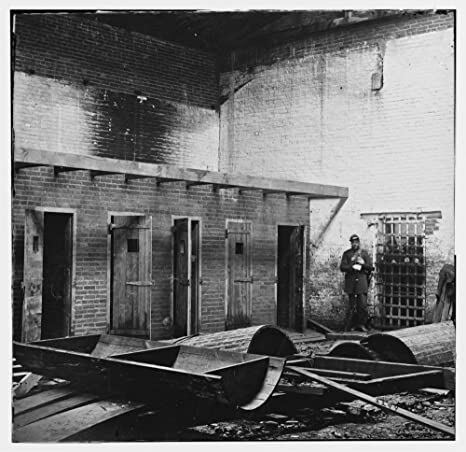 Slatter offered to house and feed slaves there for 25 cents a day, declaring: "I hold myself bound to make good all jail breaking or escapes from my establishment." futureDevelopment, Those Who Run, Carolina and 1 other person dapped this. Charleston, South Carolina was a primary point of entry for captured Africans shipped to America during the 18th century. Charleston merchant Henry Laurens played a major role in the shipping and selling of many of these African slaves. 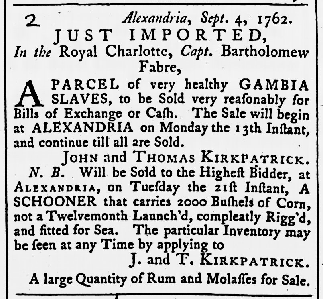 Between 1751 and 1761 the firm of Austin & Laurens sold an estimated 7,800 African men, women, and children. Young men often sold for as much £30 sterling each, young women £20, and children about £10 each. Consequently, after just one decade of selling human beings, Henry Laurens became one of the richest men in the British colonies of America. Henry Laurens would go on to become a leading American patriot and President of the Continental Congress. So who was Henry Laurens? How did he build his slaving empire? And how did he manage to make the transition from a slave merchant in the southern colonies to the President of the Continental Congress? Given recent interest in the Transatlantic Slave Trade and in African American studies, it is interesting to note that Henry Laurens, a man who had such a major impact on the lives of so many human beings, has but one biography. David Duncan Wallace’s “The Life of Henry Laurens With a Sketch of the Life of Lieutenant-Colonel John Laurens” (John Laurens was Henry Laurens son). Wallace’s book was written in 1915, almost 100 years ago! I believe an updated biography of Henry Laurens is well past due. With that in mind, I hope to use this website as a research and writing platform for learning more about Henry Laurens and the British slave trade to Charleston, South Carolina during the 18th century. I also hope that you will find something of interest on my website, and that you will share your own research as well. David Eltis and David Richardson, Atlas of the Transatlantic Slave Trade (New Haven & London: Yale University Press, 2010). Edward Ball, Slaves in the Family (New York: Ballantine Books, 2001). Philip M. Hamer, George C. Rogers, Jr. and Maude E. Lyles, The Papers of Henry Laurens Volume One: Sept. 11, 1746 – Oct. 31, 1755 (Columbia, S.C.: University of South Carolina Press, 1968). David Duncan Wallace, The Life of Henry Laurens With a Sketch of the Life of Lieutenant-Colonel John Laurens (New York and London: G.P. Putnam’s Sons, 1915). See: Henry Laurens and The British Slave Trade to Charleston S.C.
futureDevelopment, HarlemHottie, Carolina and 1 other person dapped this. futureDevelopment, HarlemHottie and Carolina dapped this. A enslaved woman -- do you see the other two enslaved men in the cage?